Dont confuse light hearted with uncaring though. As two Scale 7 men we set this site up because we want to challenge prevailing attitudes to hair loss in a meaningful and where necessary confrontational way. HeadLines, just launched, is the first internet magazine aimed at hair loss sufferers. First and foremost it aims to be a good read. 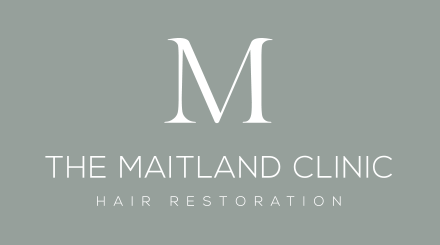 In there you will find us naming and shaming the latest celeb or business using hair loss as a cheap shot alongside our take on the latest research. You will also find witty hair loss related anecdotes for your next dinner party and there are links to support forums and groups as well as an eye opening look through history to try and understand how attitudes have changed, or not, over the millenia of recorded hair loss treatments.